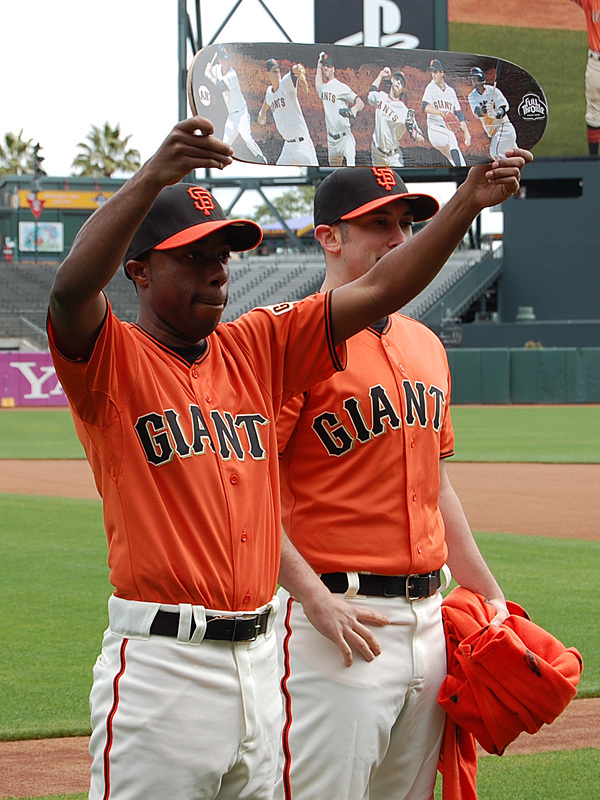 The Giants come back home Tuesday, and AT&T Park will host another Heritage Week, spread over the nine days of the homestand. Things kick off Tuesday with the second Irish Heritage Night of the year, featuring a pregame party in Lot D and a special Irish-themed cap for those who purchase the special ticket package. Wednesday is Italian Heritage Night, with the special ticket garnering fans a Giants “beanie” (ski cap, or tuque to our Canadian friends) that has the SF logo in the Italian colors of red, white and green. On Orange Friday, it’s African-American Heritage Night, featuring a neat talking bobblehead of Renel Brooks-Moon, the AT&T Park public-address announcer. Renel has made plenty of history in her nine years behind the mike, becoming the first woman to announce a World Series Game and an All-Star Game. 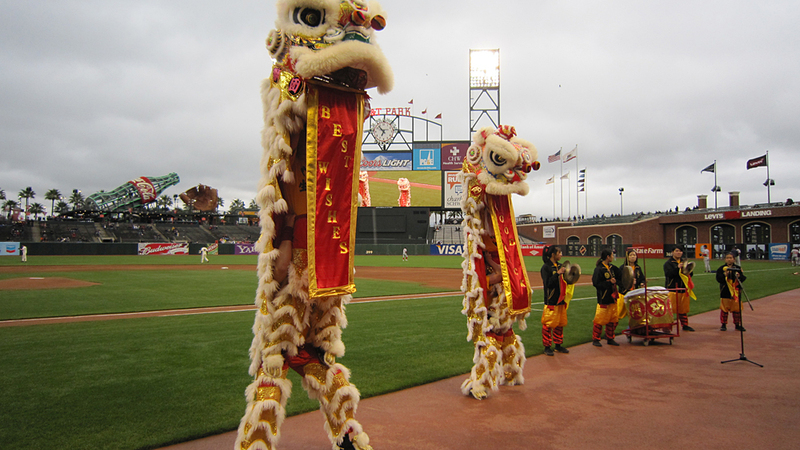 Each night will include pregame and in-game heritage-themed entertainment, which is always pretty cool to see. 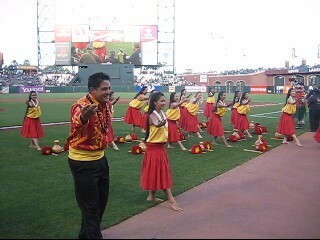 The Giants find some very talented groups to show off their culture’s music and dance, like the dancers shown at right who performed last homestand as part of Luau Night, celebrating Polynesian culture. Three more Heritage Nights are slated for the second half of the homestand — more on those later.